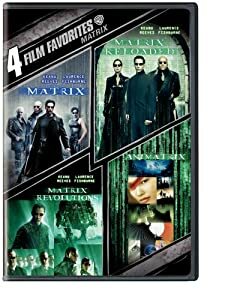 The Matrix DVD Collections 包括 The Matrix 系列的4个电影。 4 Film Favorites: The Matrix, Matrix Reloaded, The Matrix Revolutions, Animatrix. 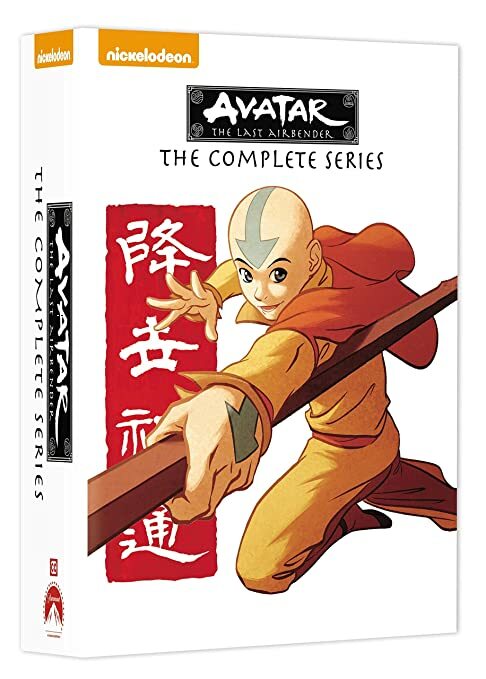 原价18刀一套， 现在打折只要$7.99. 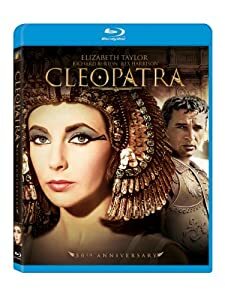 Cleopatra (50th Anniversary 2-Disc Edition) Blu-ray (1963) 埃及艳后电影的blue-ray 光碟， 是早年伊丽莎白.泰勒演的经典。 原价25刀， 打折后只要$7.99. 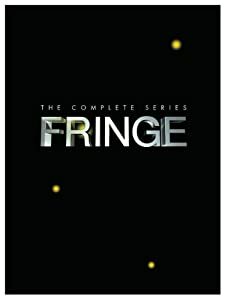 Fringe: The Complete Series (2013) 电视系列剧"危机边缘"的全套DVD， 原价160刀， 现在打折后66刀with free shipping. 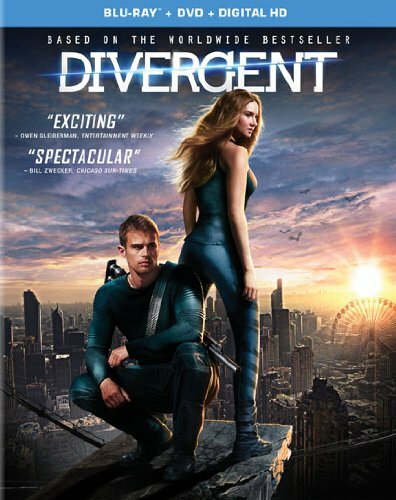 28张盘， 一共109集， 还包括了fan-favorite bonus features including featurettes, a digital comic book excerpt, gag reel and more! 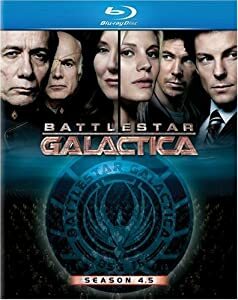 Battlestar Galactica: Season 4.5 (2007), 《太空堡垒卡拉狄加》 的高清 Blu-ray光盘, 3张盘一套， 原价$22.98， 现在打折后只要$4.92. 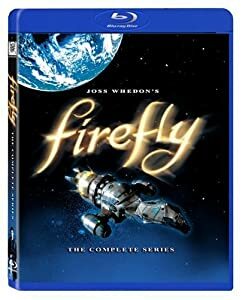 Firefly: The Complete Series Blu-ray(2014) 科幻片Firefly 的完整系列套装， Blu-ray 的光碟。 原价90刀， 现在打折只要$17.49. 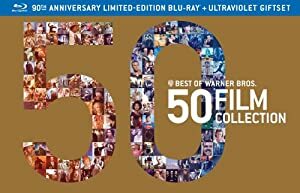 Bond 50: The Complete 23 Film Collection with Skyfall Blu-ray (2013). 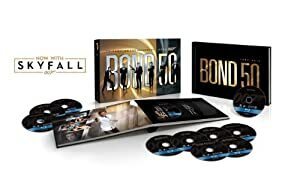 007 詹姆斯.邦德的全套系列蓝光光碟， greatest collection ever， 23 films on Blu-ray, from Dr. No to Skyfall。 Bonus Disc Includes: World of Bond， Being Bond， Designing 007: Fifty Years of Bond Style，Skyfall Videoblogs。 打折时94刀一套（原价300刀） with free shipping. 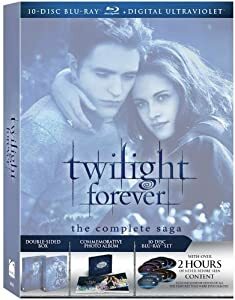 Twilight Forever: The Complete Saga Box Set (DVD + UltraViolet Digital Copy 2013) 暮光之城的全套DVD光碟， 一个12张。 这套光碟也可以作为礼物送给 Twilight 的fans， 包装很精致的。 原价65刀一套， 现在打折只要$32.99. If you have a Pokemon fan in the household, this one is for you! 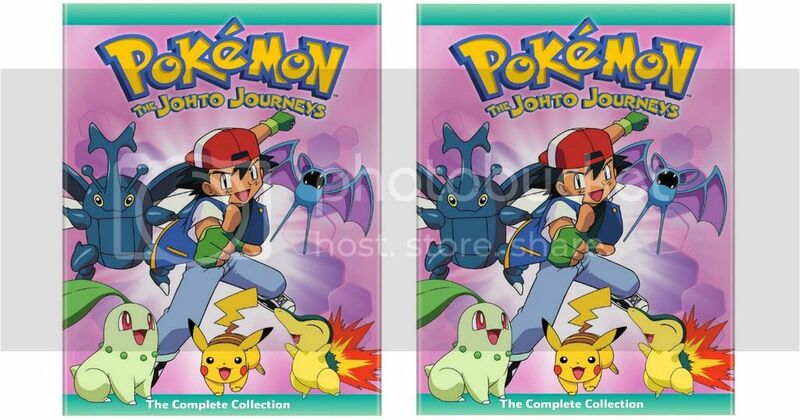 Best Buy now you can buy this Pokemon The Johto Journeys Complete Collection DVD for just $14.99 (regularly $29.99)! Plus, keep in mind that shipping is FREE on orders of $35 or more OR you may be able to get free in-store pickup on select items. 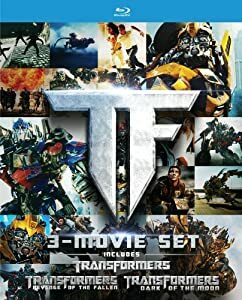 Amazon.com now you can buy 变形金刚的光碟， Transformers: The Movie Limited Edition 30th Anniversary Steelbook Blu-ray + Digital Copy for only $14.69. 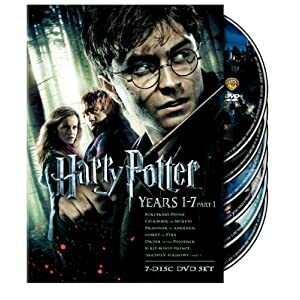 Note that this purchase contains a digital copy that is not supported by UltraViolet, VUDU, or iTunes; the digital copy is VHX format and can be redeemed on the manufacturer’s website. 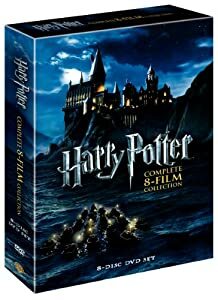 BestBuy.com now you can pre-order The Mummy: Ultimate Collection Blu-ray + Digital HD Copy for only $19.99 (regularly $27.99). Please note that this collection will be released on May 16th. Free in-store pickup. 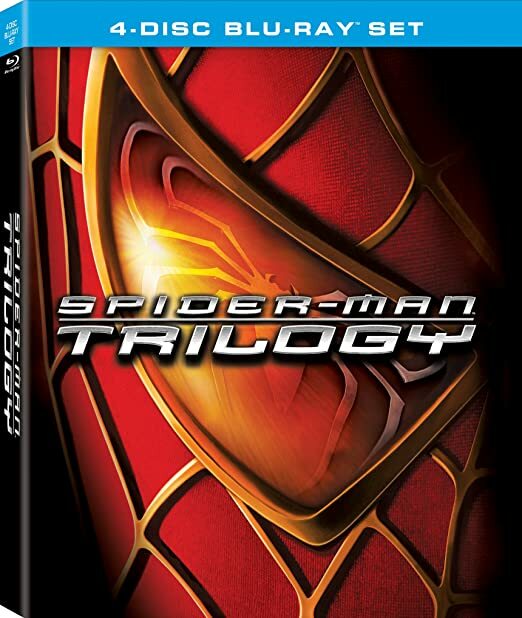 This Best Buy exclusive Steelbook set includes The Mummy, The Mummy Returns, The Mummy: Tomb of the Dragon Emperor and The Scorpion King movies. 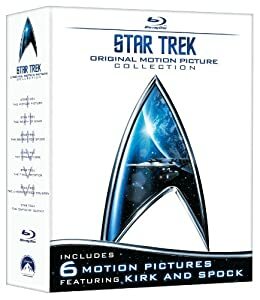 For a limited time, BestBuy.com now get this Star Trek: 50th Anniversary TV and Movie Collection Blu-ray Set for just $64.99 shipped (regularly $159.99)! And if you select free in-store pickup, you can save an additional $1 off which will drop the price down to just $63.99! This would make an awesome gift for any Star Trek fan! BestBuy.com now you can buy this highly rated Planet Earth II Blu-ray for just $14.99 shipped (regularly $37.99)! 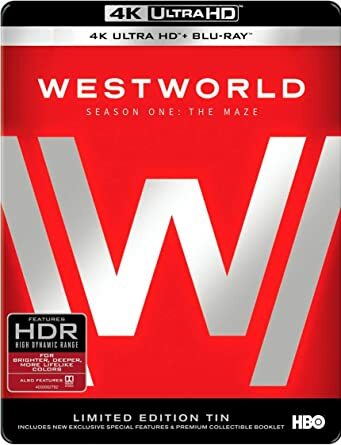 This sequel to the acclaimed BBC series about Earth is narrated by Sir David Attenborough and showcases UltraHD footage of desserts, jungles, islands and more. 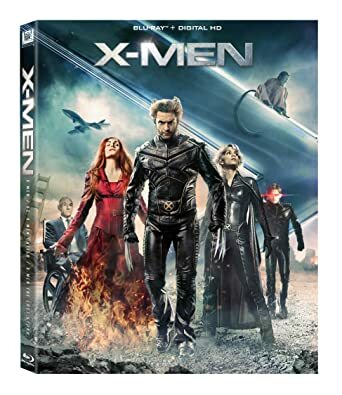 Amazon.com now you can get this X-Men Trilogy Blu-ray/Digital HD Combo Pack for just $9.99 (regularly as much as $34.99)! This combo pack includes X-Men, X2: X-Men United, and X-Men: The Last Stand movies. On Best Buy.com 现在这套《丁丁历险记》, The Adventures of Tintin 3D Blu-ray + DVD + Digital Copy 打折后 for just $9.99 (regularly $24.99). 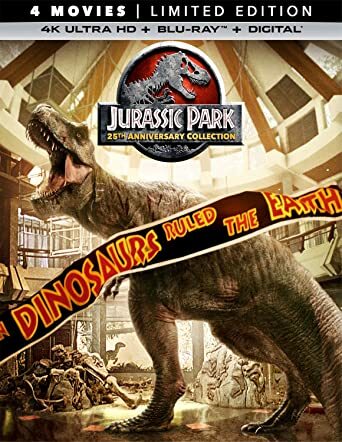 On Amazon.com where you can pre-order the Jurassic Park 25th Anniversary Collection 4K Blu-ray for just $61.81 shipped (regularly $79.99). 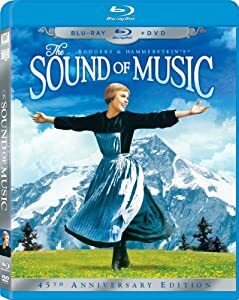 This pre-order will release on May 22nd, 2018. The anniversary collection includes all four Jurassic Park movies in 4K and blu-ray. 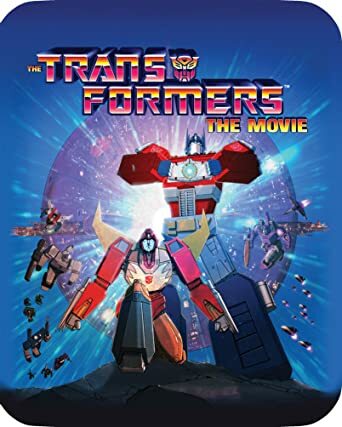 Even better, you’ll also receive digital copies so you can watch the movies from anywhere! 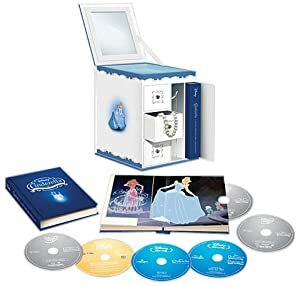 而且这个deal 也很不错的， 这套同样的 collection 在 Target 和 Best Buy 要卖 $49.99!